I can attest to this. I just completed my very first solo adventure last month, though I will admit, it was less “pleasant sensation” and more terrifying fear that rattled my nerves; at least in the days leading up to the trip. While I was nervous, the experience was one I can only call amazing. Going it alone meant not only seeing I wanted to see, when I wanted to see it but also getting to eat at this great hole-in-the-wall multiple times and going to bed at 7 p.m. one night after an exhausting day sightseeing. With its sweeping vistas, rich history and diverse terrain Peru is the perfect place to explore on your own. 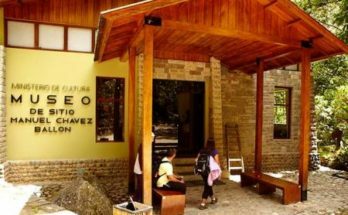 Peru is home to hundreds of hostels, some of which are as nice as any four-star hotel. Staying in a hostel means meeting other travelers (often at the communal breakfast, so be sure to go), many of whom will offer tips and even invite you along with them. Booking a guided tour is a way to meet people while also learning more about the place you are visiting. Guided tours are plentiful in Peru, from one off city walking tours in Lima to cooking classes in Cusco to full-on weeks long itineraries via LAN. 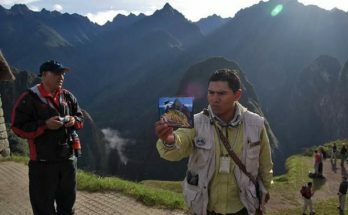 Peru is an incredibly secure country, though like most well-traveled nations, it can lend itself to thieves seeking out tourists carrying nice cameras and lots of cash. For this reason, only take what you need for the day and lock the rest up in a safe at your hotel. Keep valuables in your front pockets and use cross-body bags, as they are harder to snag. When traveling in cabs, place your bags on the floor so they are out of sight and when dining out, wrap your bag strap around your ankle or connect it to the table latch if one is provided. 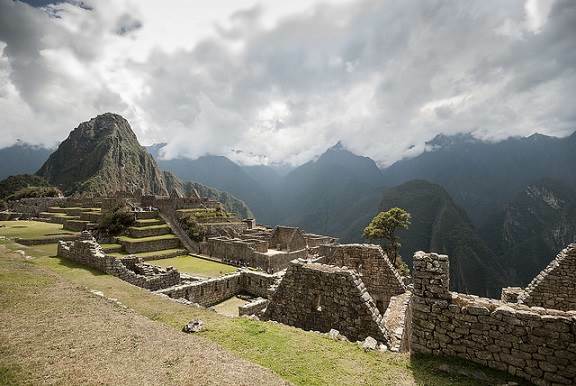 Volunteering is a great way become a part of Peru rather than just passing through it. Whether it’s monitoring the macaw population in the Amazon, teaching English in the mountains ormentoring orphans in Cusco, Peru is always in need of outsiders willing to share their knowledge. Traveling solo is boundary breaking in and of itself, but you shouldn’t stop there. Push yourself to not only experience new feats, but also feats you can’t experience at home. 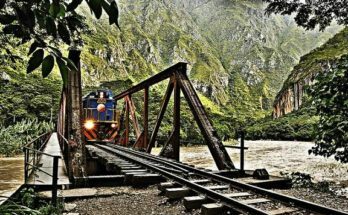 Hike over glaciers, surf the waves, navigate the world’s second longest river, try your hand at one of Peru’s many adventure sports. One of the perks of traveling in a group is getting to sample each other’s dinners. Don’t let traveling alone stop you from pleasing your palate. If you can’t scarf down more than one entree, order lots of piqueos (Peruvian tapas) for your meal instead. Or order half servings or from the kids’ menu so you can try more than one plate. You won’t have anyone to say “remember that one time” with, so it’s important to document your journey. Take lots of photos and don’t be afraid to snap a selfie or ask strangers to help out so you can be in the shots too. Send postcards to everyone – your grandpa, your mom, your best friend and even yourself. It’s a great way for the people back home to feel a part of the journey and for you to remember it too. Also, try your hand at journaling. Long bus rides and waiting at airports provide a great opportunity to write down each adventure so you won’t forget the amazing time you had all by your lonesome.